Comprehensive investigation for discard and decay of assets has not been sufficiently implemented in Japan. 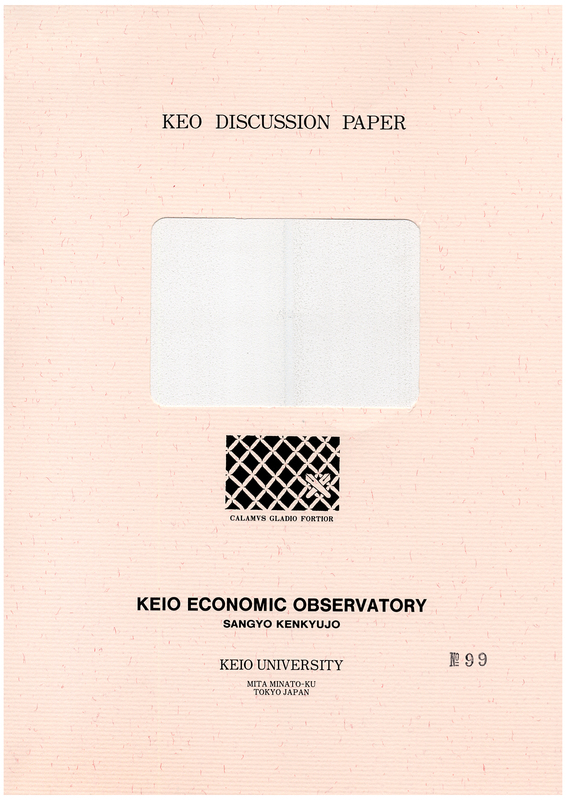 As thefirst step for reframing measurement of capital stock in Japanese national accounts, we investigate discard patternsof asset, based on new micro data for directly observed discards (Survey of Actual Capital Stock and Discard of PrivateEnterprises: SASD), which is newly developed by ESRI (Economic and Social Research Institute, Cabinet Office) in2003.In this paper, we report the preliminary results of the Weibull family of distributions to approximate the discardpatterns of 66 assets. The results indicate that almost half of assests has a progressively increasing hazard rate. Forfurther investigations of discards, we provide some proposals to improve the design of questionnaire in the presentSASD.